The winter months can be very cold indeed and, if you’re raising a family, you’ll want to be more vigilant against it than ever. There are all kinds of safety concerns that might keep a parent up at night, from the cold to the safety of the home. These tips are to make sure that your family is well protected from the harsh season. It goes along perfectly with our guide on keeping your home safe and healthy in general, so check that out, too. In the winter, your heater will be under a lot more stress than usual. Make sure that you have someone to take a good look at it every now and then. 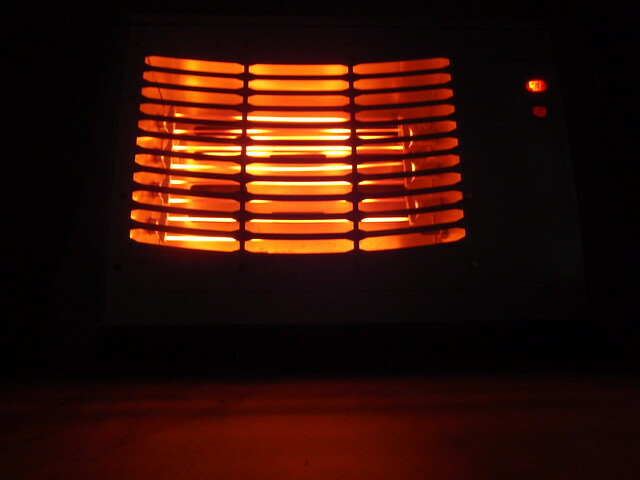 A faulty heater can be a disaster not only for your energy bills but also for the safety of your family. Don’t fret, however. There are lots of services specifically for winter heater repair so you don’t need to spend the dark months being afraid of your own heating. Pipes that are not properly protected from the elements are in severe trouble. Freezing is the number one leading cause of burst pipes and the water damage that can result from that can be tremendously expensive. Keep on top of your pipes (not literally) be getting them insulated. Be especially protective of any pipes leading outside. Of course, you will want to insulate more than just your pipes. There are programmes you can take advantage of to get free insulation for your home so research if there are any in your area. Your roof and basement are the two key areas you will want to keep particularly insulated as that’s where the cold air can come in. It also shields your home from the likelihood of developing mould, too. That’s two safety concerns down in one! For anyone driving or walking towards your home, the frost and snow can lead to all kinds of unsafe situations. There are lots of different things to keep in mind to keep your driveways safe. Not all of them can be salted without causing damage, for example. To learn how to prepare your driveway for the winter and maintain its safety, read more at this page. Regardless of insulation, if you have a roof tile that is cracked, loose or entirely missing you could be heading for a disaster. Damp and mould can spread through the home, even through the insulation. 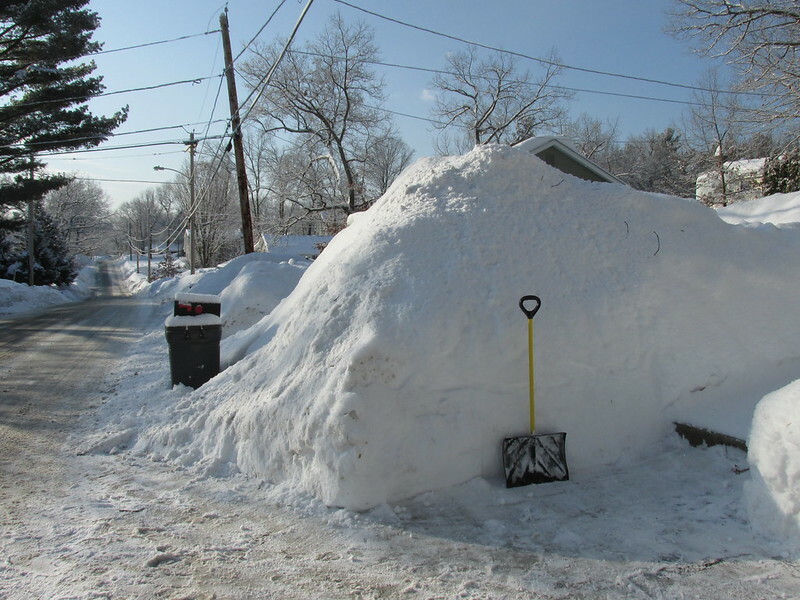 Of course, if there’s a gaping hole in your home, that insulation will do very little to stop the cold from encroaching. Consider having someone inspect your roof when winter’s coming. You might find yourself due a replacement or, less expensive, needing another tile instead. The safety of you and your family are paramount. Whether it’s from cold, slipping or water damage this guide will keep you through those long winter months. Now you can enjoy the holidays without worrying every five minutes! No one likes to hear someone snoring in the room above them, and that’s where home insulation comes in handy. Home insulation helps to absorb the sounds that bounce off of your walls and floors, making your home a quieter place to live and relax.